Are you looking for stylish bracelet gift for girlfriend or bracelet gift for boyfriend? 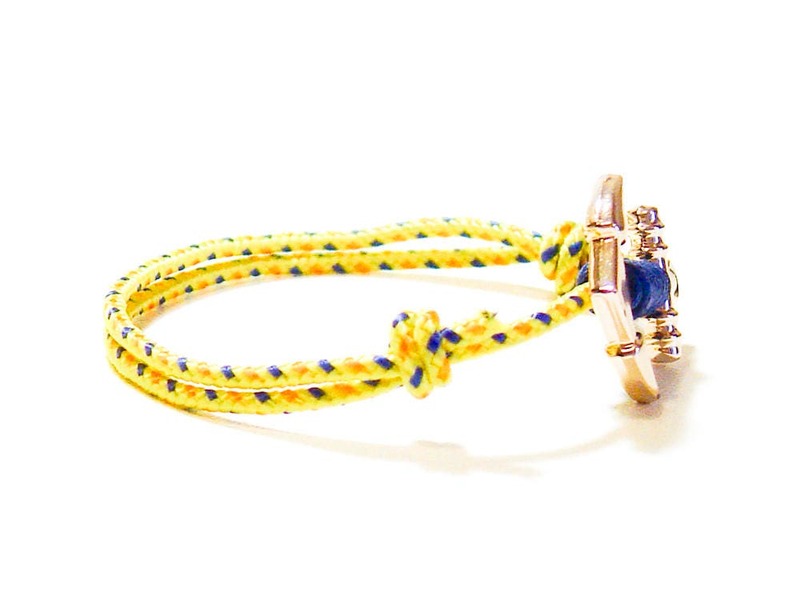 This one in the bracelet gifts for her and him will fit everybody. It is adjustable and one size fits all. 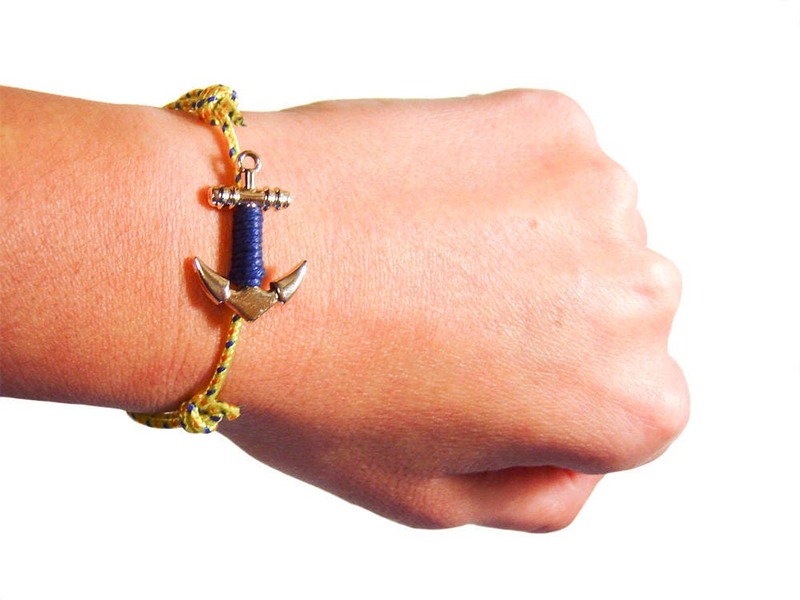 Use this rope bracelet as a Christmas present or make a perfect set for your friends, for a teacher, sister or brother. 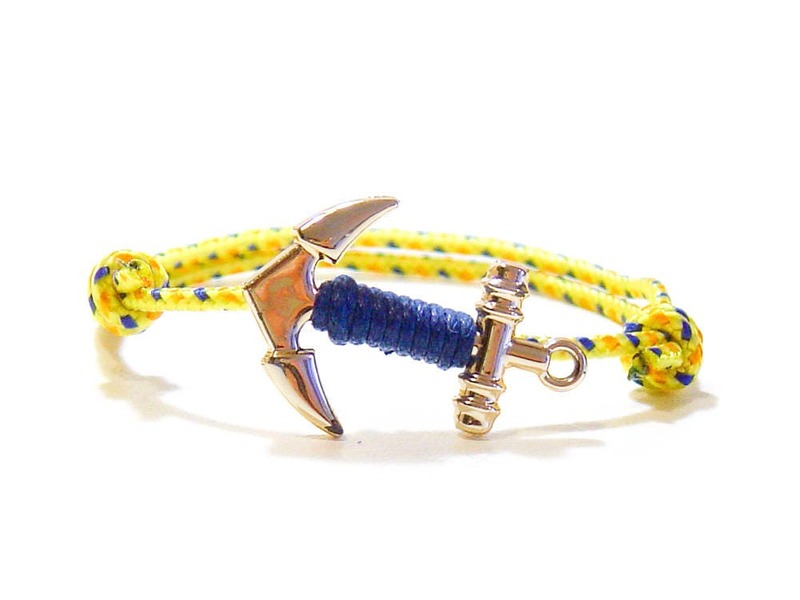 We handmade this bracelet with metal anchor in rose gold color and a thin rock climbing rope with sliding knots. You can adjust its length when you slide the knots. 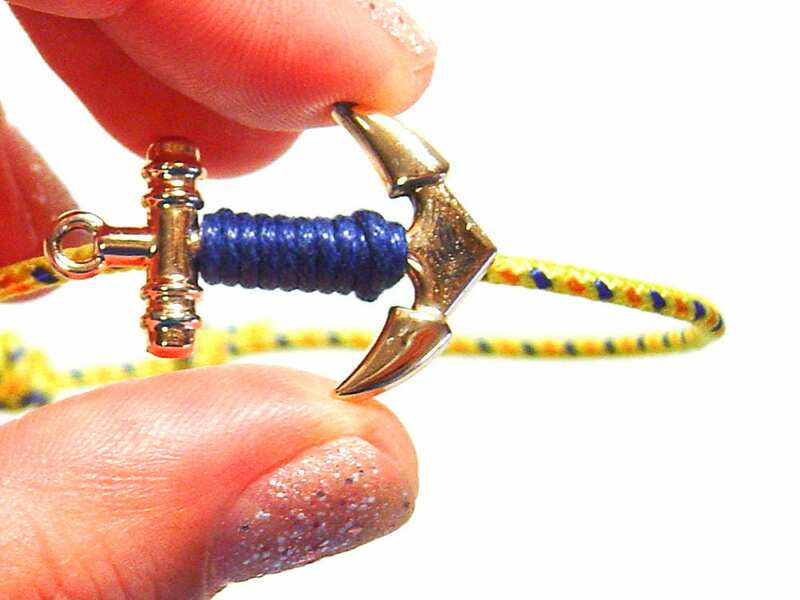 * The diameter of the rope is 2 mm (3/32") - very strong. 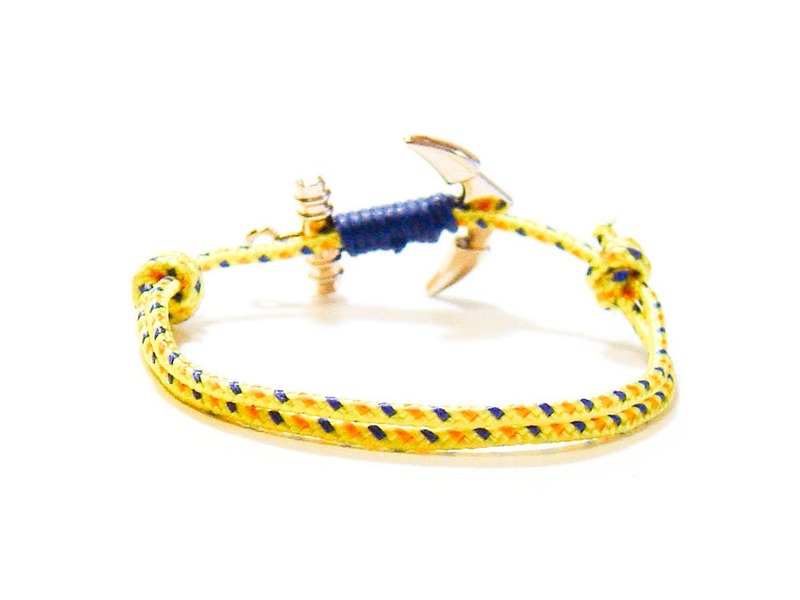 * The gold anchor charm, made of zinc metal is 2.8 cm (1 3/32") to 1.9 cm (3/4") to 0.3 cm (1/8"). * The perimeter of the bracelet is from 12 cm (4 3/4") to 23 cm (9 1/16"). 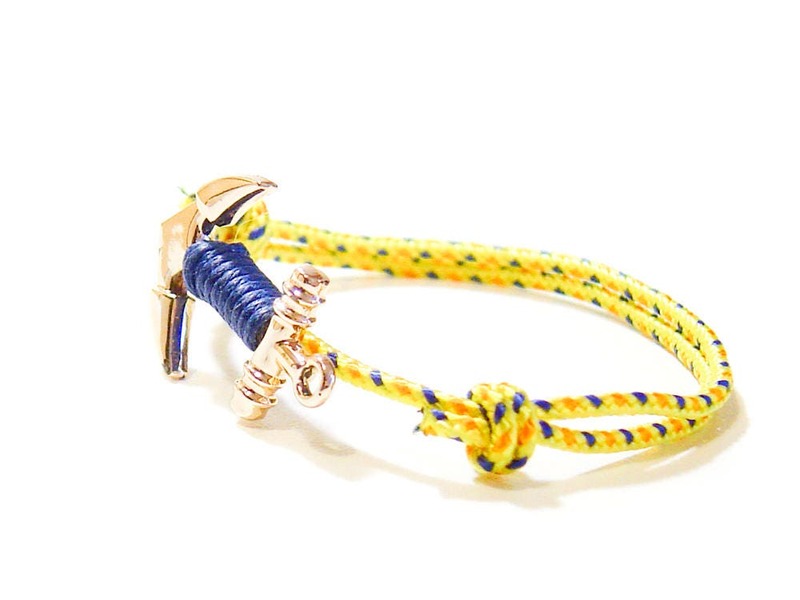 You can find more bracelet gift for girlfriend and bracelet gift for boyfriend ideas in our collection of rope jewelry.